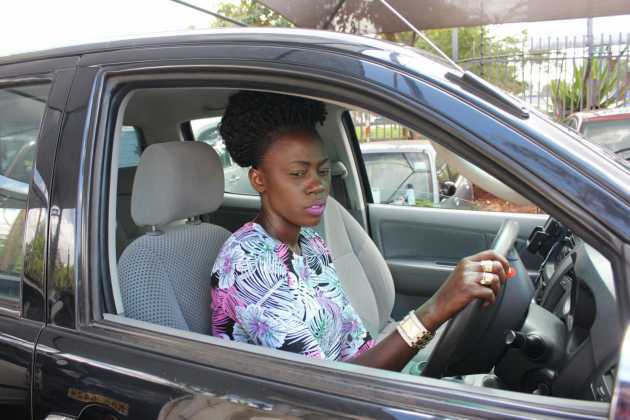 Filthy rich singer Akothee surely has started the year 2016 on a high note. In the few days of the new year the lavish singer who has never shied to flaunt her financial muscles has been in a spending spree as she acquired a new mansion in Nairobi which she moved in with her five children and more to that she added a brand-new Toyota double cabin. Well today the Akothee did the unexpected as she took to social media to reveal that she is pregnant and more to that she added she will date whoever she wants. But her last statement left many wondering as she claims she was shutting her social media accounts within 20 minutes after her post. The ‘Djele Djele’ hit maker seems to be a fan of babies as this will be her sixth born when she delivers. “I will date whoever I want to date and if you complain I will date you too, in fact am pregnant and I don't need any miscarriage, social media rest in peace am out, am shutting this accounts in 20 mins bye my lovely ones let me enjoy my sweet love” Said Akothee.